A few weeks back with got the full reveal of the Marvel Knights wave, also known as the Netflix wave. Thankfully it was a mixture of TV and comic figure so that will sell. The wave seems to be taken the first 3 series of the Defenders batch of series with DD, Jessica Jones and DD season 2. So when I asked what you guy wanted to another Ideal wave, The Marvel Knights wave took 29% of the votes thus took second place. 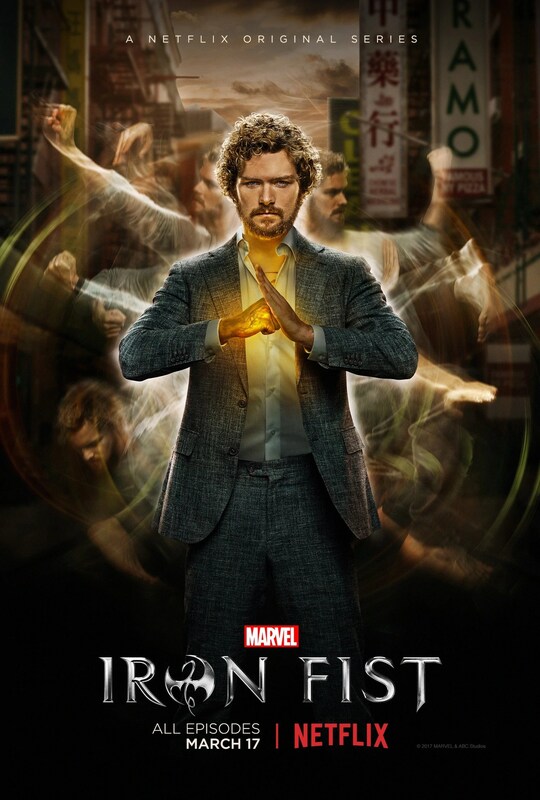 Before we go on, I’m going to admit I have never finished DD season 2 (episode 10 at the moment but no time to watch it), or even started Luke Cage and Iron Fist so please forgive me for that. Any how the rules as always. We start off with one of the 2 remaining member of the MCU Defenders characters. 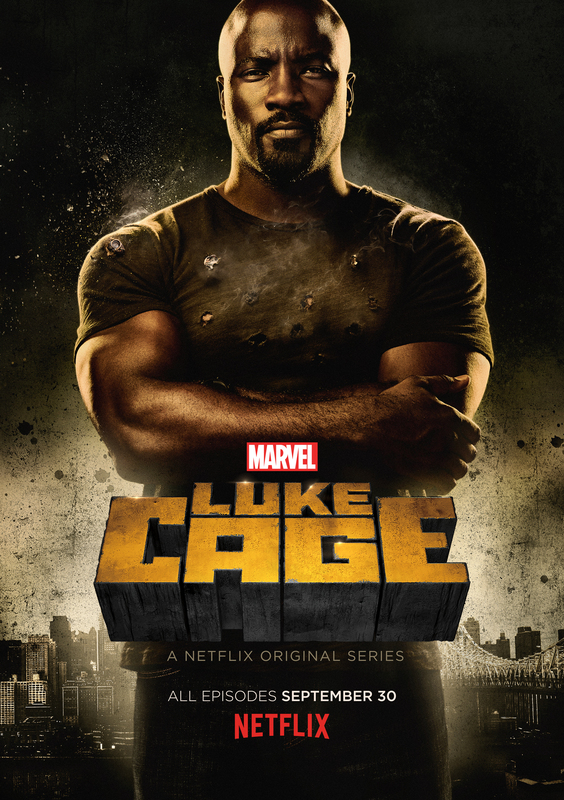 Luke Cage has been a character that people have been asking for for a long time, even before it was announced that he was getting a series. We have a few versions of him but none in the street clothes version that everybody is asking for. This wold work great as a comic version just like the Jessica Jones figure. Since this is a MCU figure, it will get it’s own sculpt. Next up of course is the other hero of the lesser quality series of Iron Fist. Unlike most of the rest of the Netflix heroes, this one’s costume vars off from the traditional costume so it’s mightn’t work for a comic figure, but it would be nice to get all the Defenders together. A unique sculpt of course but it should also come with Alternate glowing hands. Look guys. I know there is a big push for the comic book version of Kingpin to be a BAF. And I agree with that (just not for this wave since we have this one, next wave maybe). However the MCU version is not as big as that so he can be a regular figure in the wave. As a bit of a homage to the comic version he should come with a cane. If Wolverine is the main character for the X-men line and Starlord is it for the GOTG line, then Daredevil should be the one for the Marvel Knight’s line, since he is the biggest name of the 4. Given that we will be getting 3 new sculpts in the ones above which will take a huge chunk of the budget, then I think a quick repaint of the Classic DD from the Hobgoblin wave with a new head and swappable unmasked head will work. Hasbro is about to release a MCU version of Elektra, which many will be using as their comic figure. So under the name Deadly Assassin, they should release an updated version of Elektra’s classic costume. Both companies tried their hands at this figure but none were great and given that Hasbro are creating some of the best looking female figure yet, then I would love to see them redo this one the Moonstone body mold with 2 pairs of hands and of course her sai. The second part of the Deadly Assassin name is Lady Bullseye. The asain assassin who idolises Bullseye, she would not only go on to become one of DD deadly enemies, but also Kingpin’s chief assassin and worked under Bullseye when he was paralysed in his body. She was one of Prototype figures that Hasbro showed off in a fan poll but lost to other figures. Hasbro has released most of them in one form or another but this is one of the few that hasn’t been release so it would be nice to see it out. It should use the Kate Bishop mould with maybe some katana or maybe a pair of folding fans. 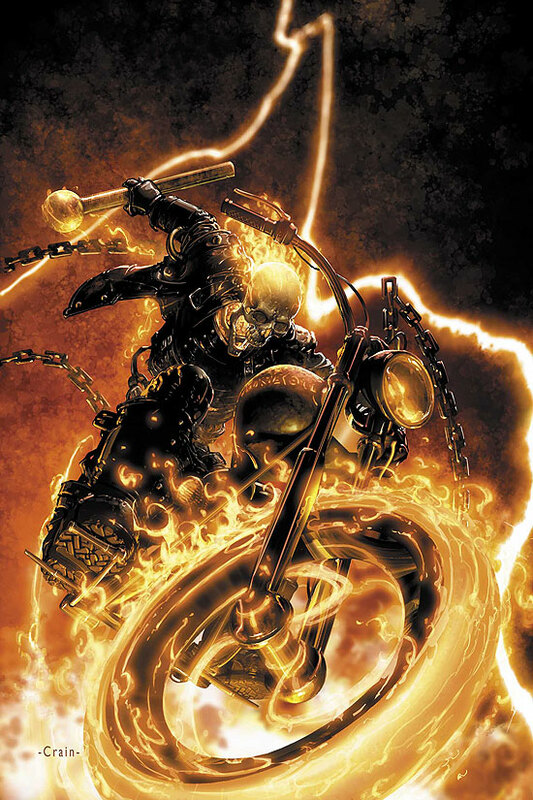 Taking up the final spot of the regular figure is Ghost Rider, particularly Robbie Rayes version. Now not only is this one of the 2 official version of the character on the MCU (watch the Agents of Shield), but since the first wave has characters from the Horror side of the Marvel universe (Blade and Man-thing) then it will work in this wave. We have just gotten the Johnny Blaze version (which will be the base for this with new parts, like head, and shoulders) so the next one should be the current GR. It should come with the daggers shown but if they are attached by a chain it would be epic. Well that it for this wave. Now I know that there is only a small chance of Marvel Knight will get a second series. Maybe only a hint like last year. But I truly believe that this line can be on par with the hugely successful Spider-man line and the once a year X-men line. Not only that but it can encompass other TV series like AOS, Inhumans, Cloak and Dagger and Runaways, both comic book versions and TV versions. What do you guys think? I’ll be back next week for the next and final 2 Ideal waves before the SDCC. Previous POLL: 200 Facebook Followers!!! !